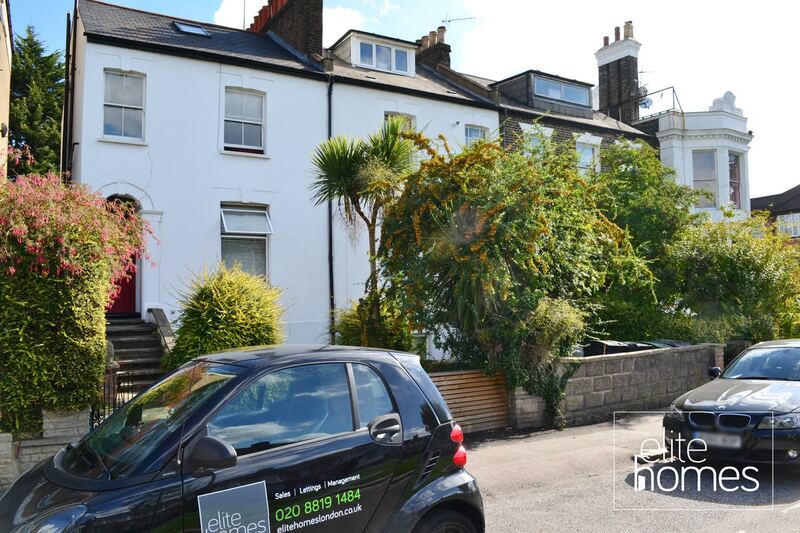 Elite Homes have the pleasure in offering this stunning 2 bedroom ground floor flat with large garden in Bounds Green, N11. 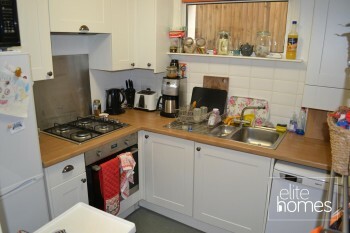 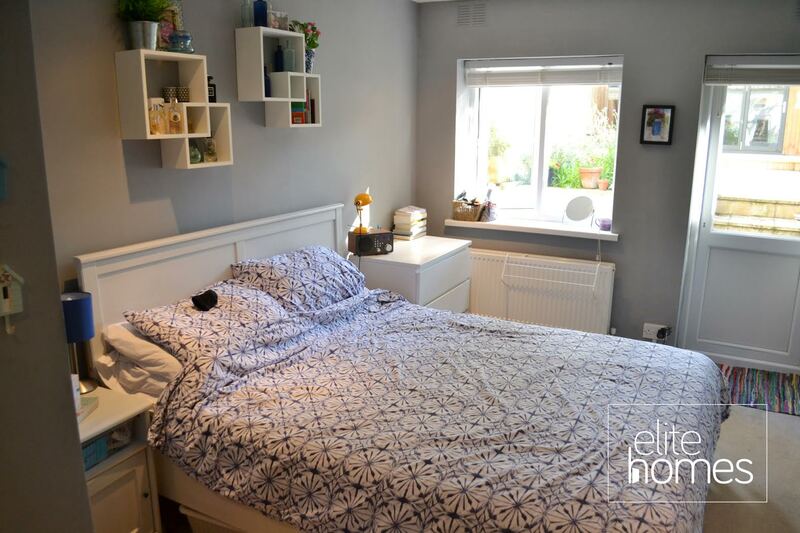 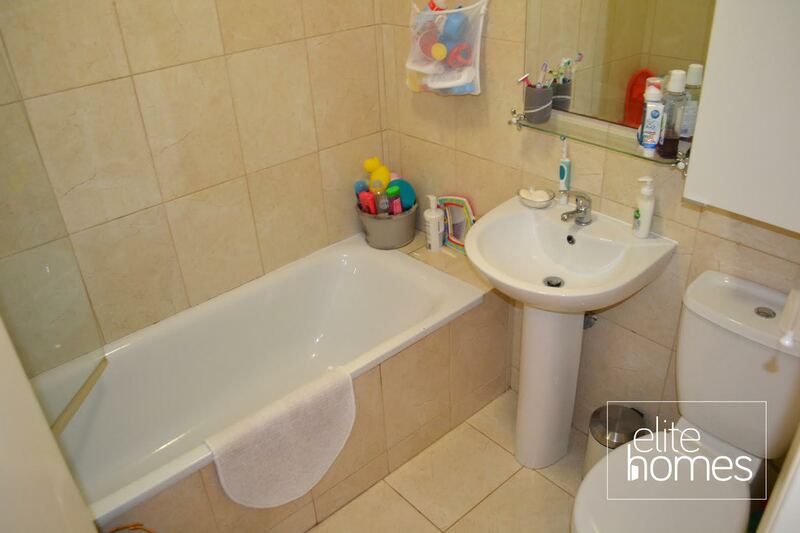 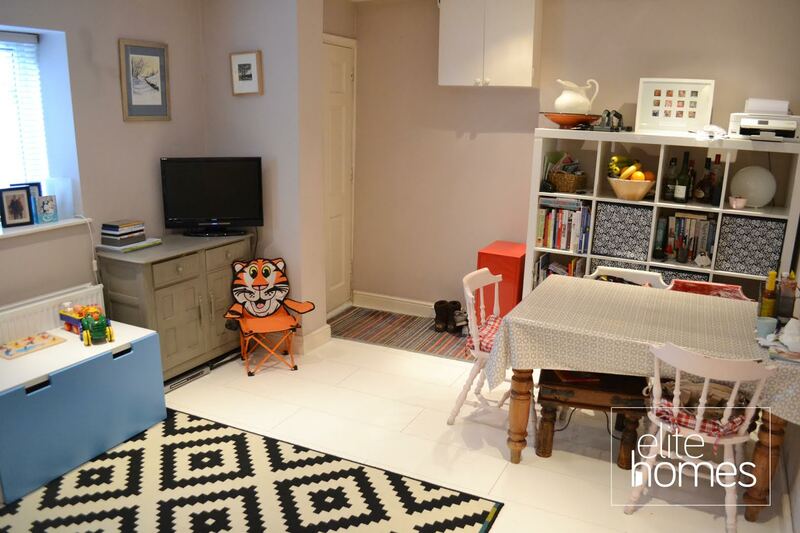 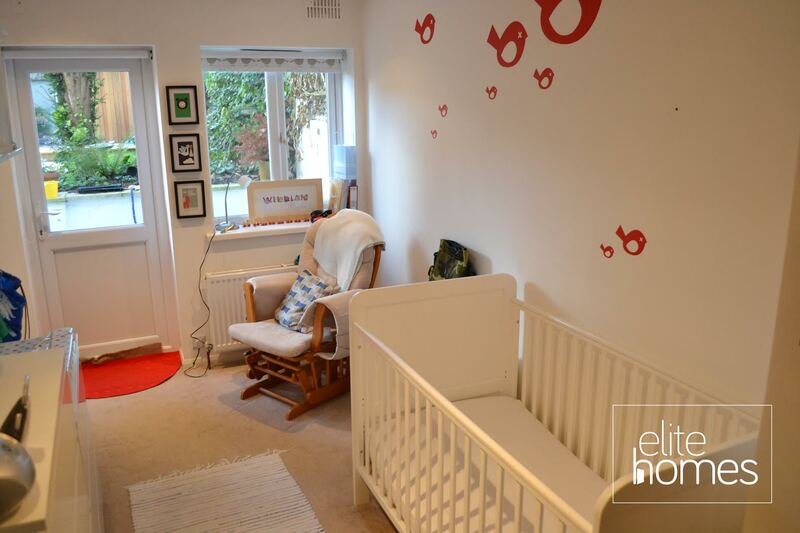 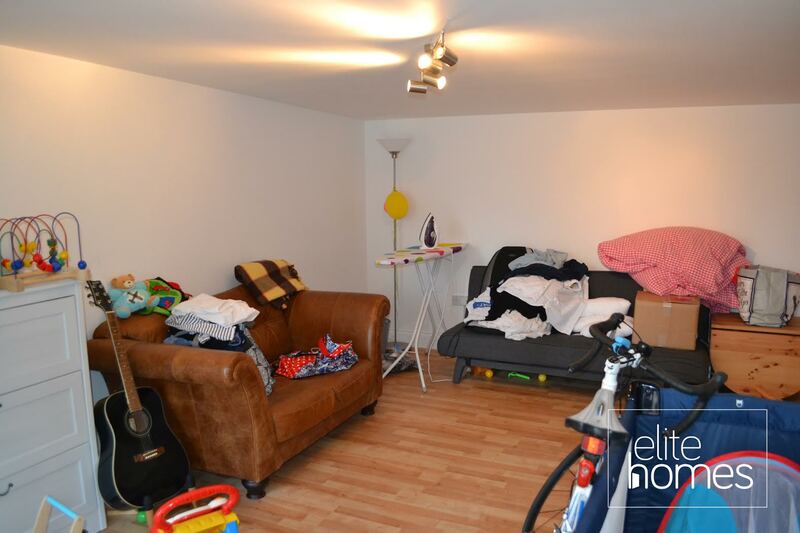 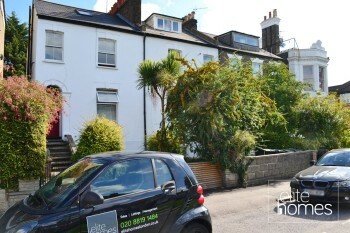 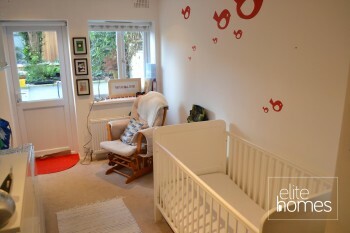 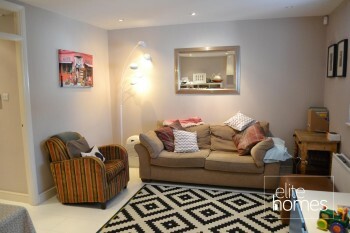 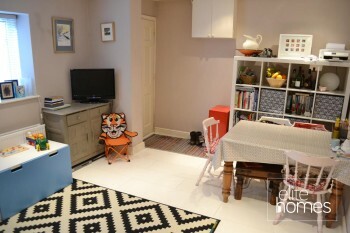 The property benefits from the following, 5 Minute Walk to Bounds Green Underground Station. 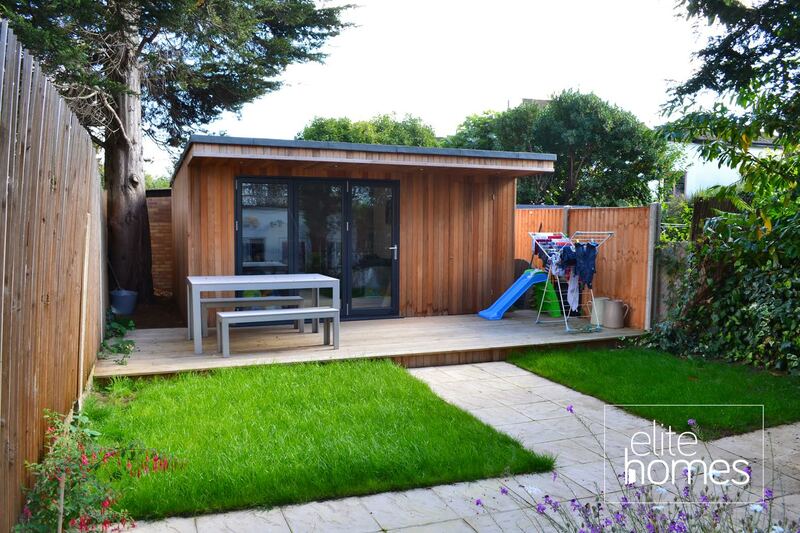 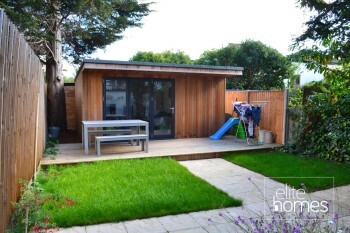 Large rear building to rear of garden. 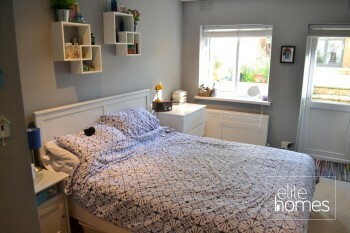 The note the property is available from the 27/11/15, bills are excluded from the rent and unfortunately the landlord doesn’t accept housing benefit claiming tenants.